A former police officer in America is facing a lengthy spell behind bars after admitting his involvement in an illegal poker game. According to the Knoxville News Sentinel, Deputy Sheriff Robbie Flood used a police vehicle to transport around $1m in cash to and from a high stakes poker game in exchange for a payment of $550. The game didn't really exist but was in fact a sting operation set up by the FBI. 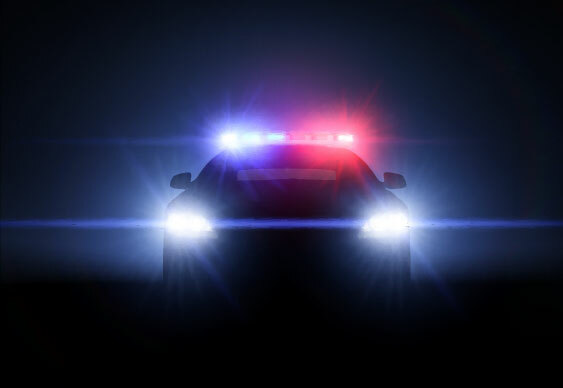 The case dates back to 2009 when the Feds suspected that uniform-sporting law enforcement officers used their patrol cars to protect organizers of high-stakes poker games in Knoxville, Tennessee. FBI agents posed as out of town gamblers who were playing in a high stakes cash game. In addition to Flood, five other Tennessee officers have also been indicted by a federal grand jury. They a fine of up to $250,000 and a lengthy spell behind bars if found guilty.